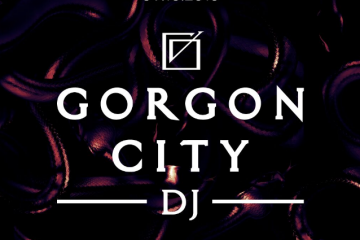 Summer is here and the season of collaborations is upon us. 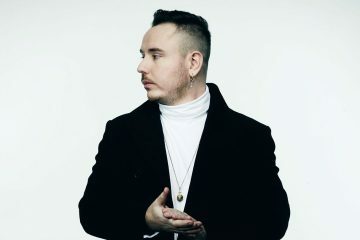 UK house producers, Duke Dumont and Gorgon City have just teamed up for a track together called, “Real Life,” out on Astralwerks. The track is full of summer love with both artists’ uplifting vibes colliding into a hot and sensational jam, featuring vocals by Naations.